Once you understand the home buying process, you will acquire a new sense of confidence in your decision to purchase a Bella Vista Home. 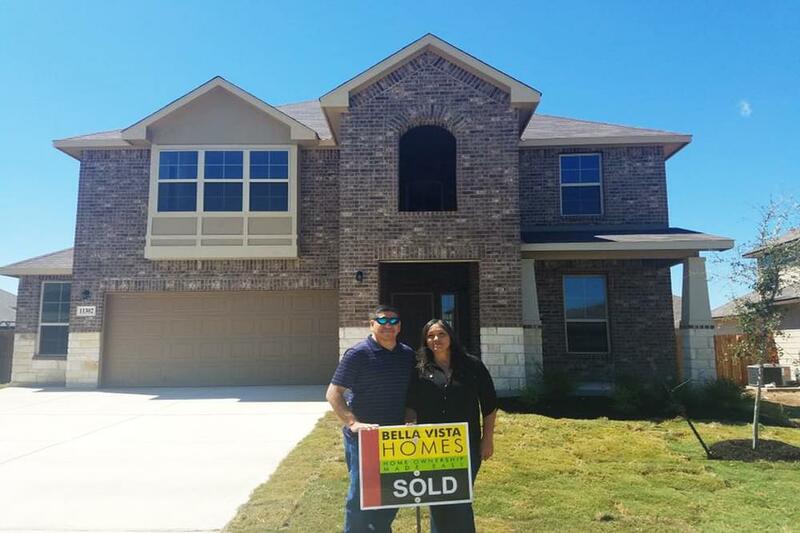 You will notice that we have provided a few useful links that may answer a question or two, including terms to know and tips for purchasing a new home; however, if you can’t find your answer right away, please contact a Bella Vista Homes Sales Professional at 210-546-1275. We are always happy to help! 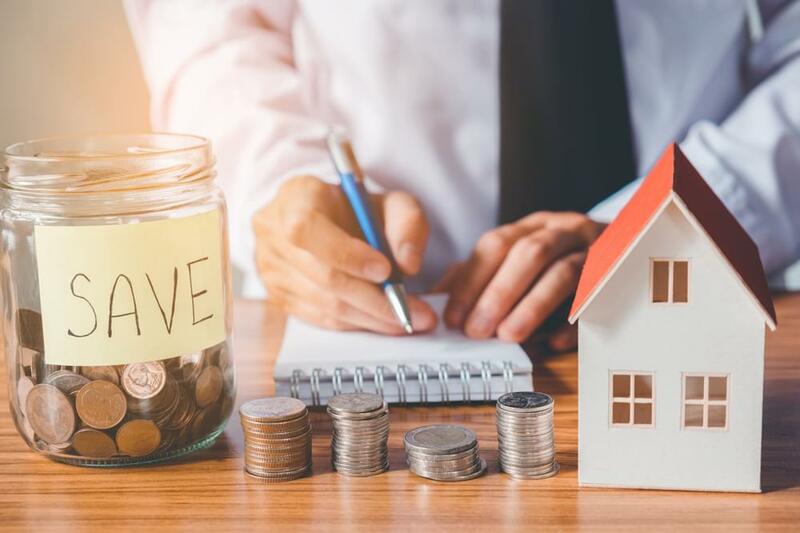 Purchasing a new home instills a sense of self-accomplishment and worth, thus it is important to take your time to plan and organize your finances. Below are a few steps you should take to ease the process. 1. GET YOUR FINANCES IN ORDER. Contact a preferred lender and get a Good Faith Estimate. Determine how much you can afford towards a mortgage loan each month. Figure out where you want to live and research the area. Consider factors such as schools, churches, shopping, dining, hospitals, and proximity to work. 3. MAKE A WISH LIST. Prioritize what features of your new home are most important to you. 4. CONSIDER A SELECT HOME. 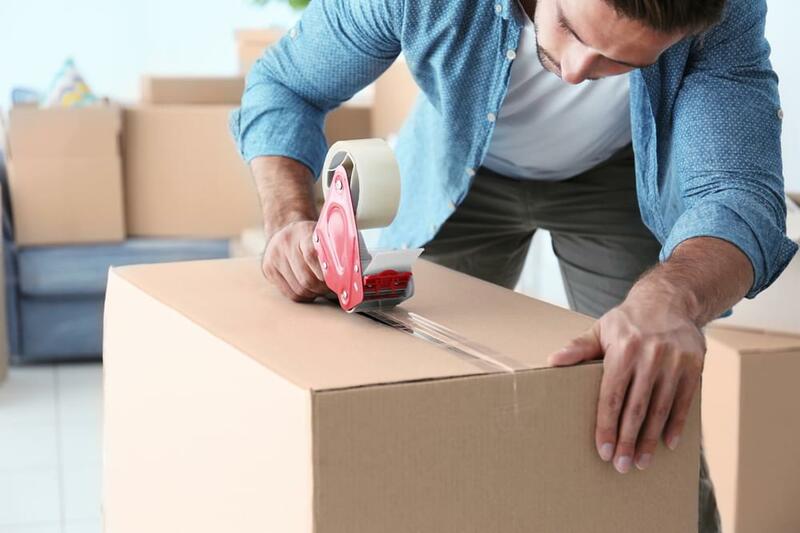 Many things can affect the time it takes to build your new home, such as weather and availability of labor and supplies. Purchasing a select home eliminates much of the variability in the homebuilding process and allows you to lock in to the current interest rates. 5. DON'T WAIT. HOMES SELL VERY QUICKLY. The home you love today and think about tonight may be purchased today by the family who loved it yesterday and thought about it last night. Don't make any large purchases or take out any additional loans. Doing so may change your ability to qualify for the loan reflected in the Good Faith Estimate. Create a timeline to avoid closing too early or too late. Plan when to pack, obtain your homeowner's insurance, and set up utilities, cable, phone, etc. Purchasing a new home is an exciting experience. Have fun with it! Work with your Bella Vista Homes Sales Professional to find the home that is right for you, at which point you will complete a purchase agreement and leave an earnest money deposit. If you build from dirt, you will also choose your interior options at this point. You have 30 days from the day you sign your purchase agreement to apply for a mortgage loan. 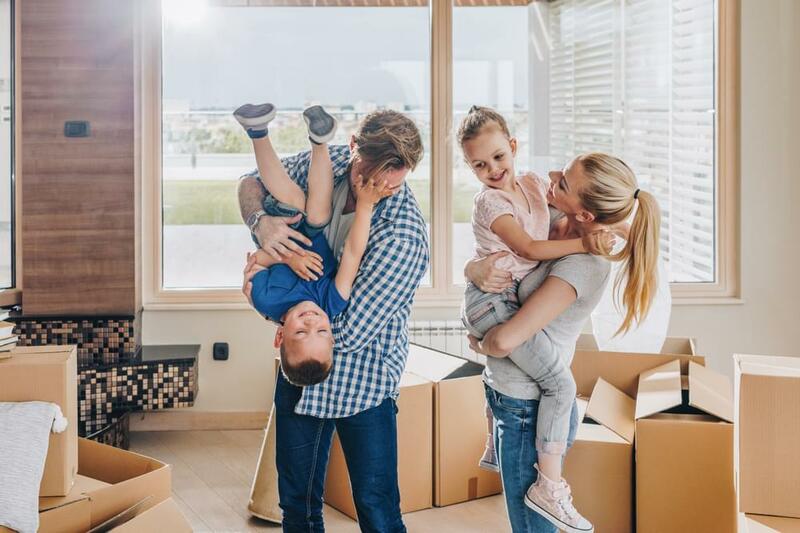 You may have already pre-qualified for your home loan through the lender of your choice, if not, Bella Vista works with a preferred lender who will work with you to find the home loan that fits your needs. A few days before closing on your home, you will meet with a construction superintendent who will show you the ins and outs of your new home. You will meet with a representative of our preferred title company to transfer the home's title to your name. Remember, you must secure a homeowner's insurance policy before coming to the closing table. Finally the day you've been dreaming about! As soon as your mortgage loan funds, we'll hand over the keys and you are free to move in! Don't wait another minute! 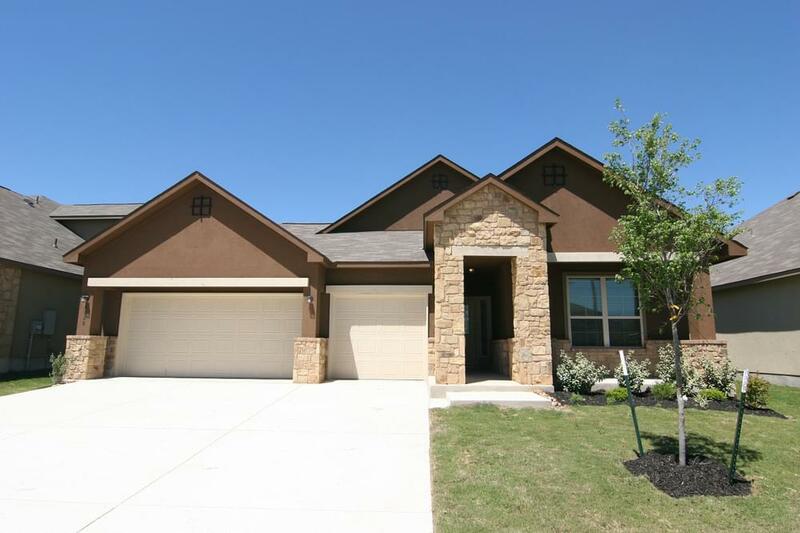 Contact Bella Vista Homes today at (210) 546-1275. When you're buying a new home, sometimes it can feel like everyone is speaking a foreign language. We have provided a list of key terms you should know before moving forward with your purchase. For more information, please ask your Bella Vista Homes Sales Professional. Costs in addition to the price of the home, which are paid at closing. These include taxes, title insurance, financing costs, and items that must be prepaid or "escrowed" and other costs. An account held by the mortgage lender into which a homeowner pays money at the time of the periodic mortgage payments to cover annual property taxes and insurance. The deposit money given to the seller by the potential buyer when signing the sales contract. 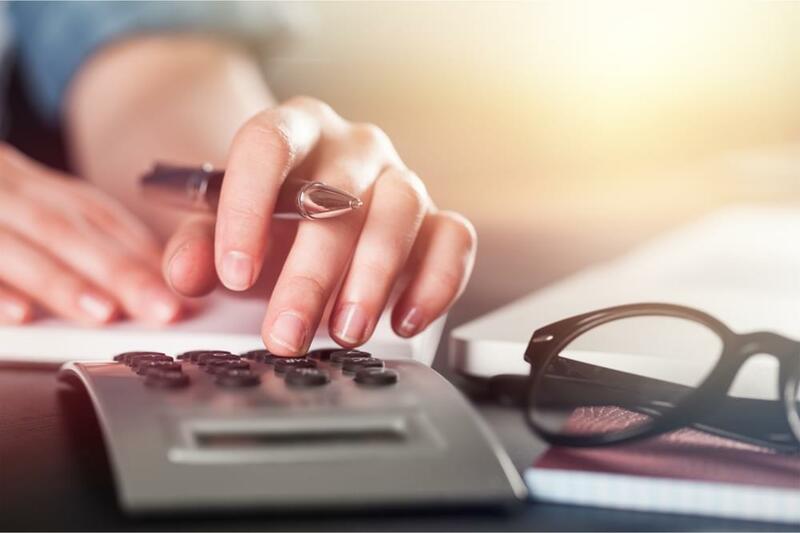 An estimate of charges which a home buyer is likely to incur in connection with their home purchase, including closing costs and monthly investment. The governing body of a community, which enforces the covenants, conditions, and restrictions of managing the common amenities of the development. A concession made by local taxing authorities to provide a reduction in property taxes by exempting a portion of the valuation of the homeowner's principal residence from taxation. A home on which construction has already begun or is complete before a home buyer signs a contract on that home. Also known as a inventory or spec (speculative) home. A pledge of real property given by the buyer to the lender as security for the repayment of money borrowed. A fee homeowners pay to provide water, sewage drainage, and other services to their area. MUD rates generally decline over time as the district is built out and operating and debt service costs are shared by more homeowners. Insurance policy that protects the buyer/owner of real property from successful claims of ownership to the property by others. Each home Bella Vista Homes builds is Earth Smart. Click on the button below to learn more our Earth Smart building process.